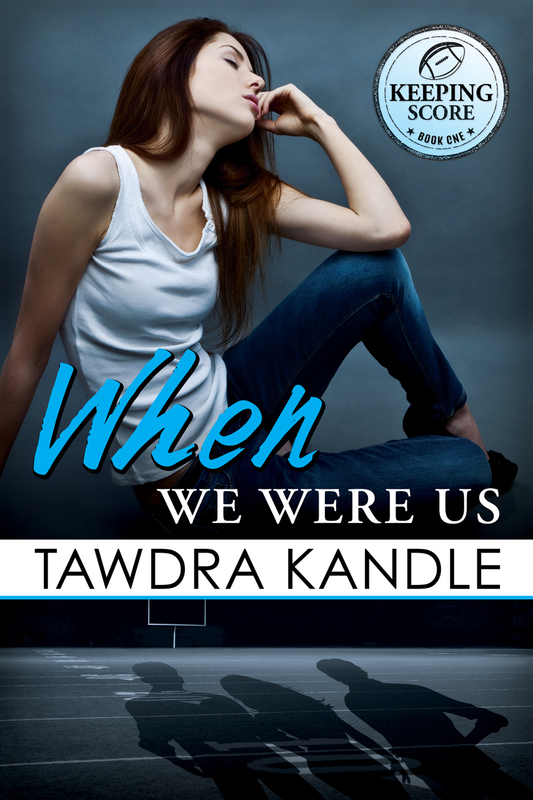 It’s finally here–RELEASE DAY for When We Were Us, Keeping Score Series Book 1. Join us at the Birthday and Release Bash right here. You can buy When We Were Us now at all major retailers. Want to enter to WIN a $50 Amazon or iBooks gift card? Visit all the blogs below, collect the letter clues in their posts and complete the puzzle below. Visit all the participating blogs (linked below) in this release day blitz and collect the letters. 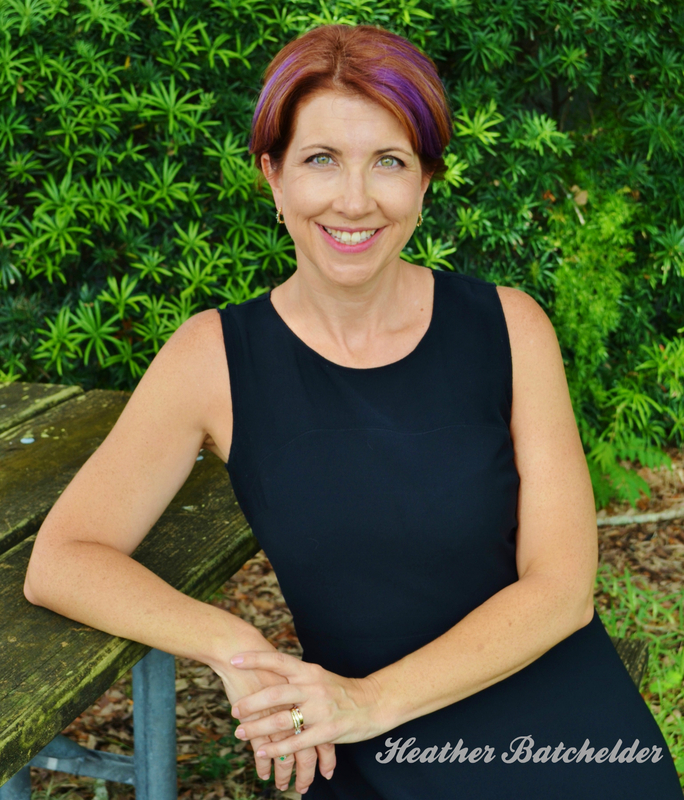 Niki’s Book Corner BONUS site with a special hint! And in ­_ _ _ _ _ _ _. Find all the letters in the blogs and insert them in the puzzle. Once you’ve put together the message, complete the rafflecopter to enter.